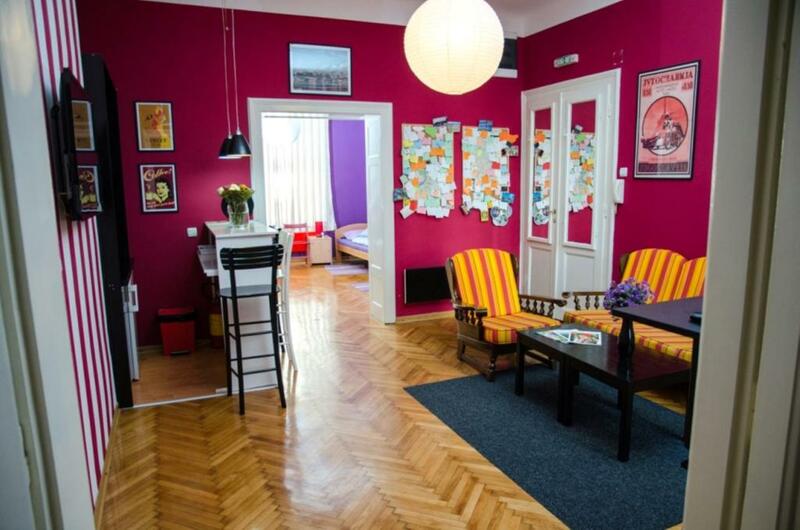 Lock in a great price for Downtown Belgrade Apartments - BRIDGE – rated 9.8 by recent guests! 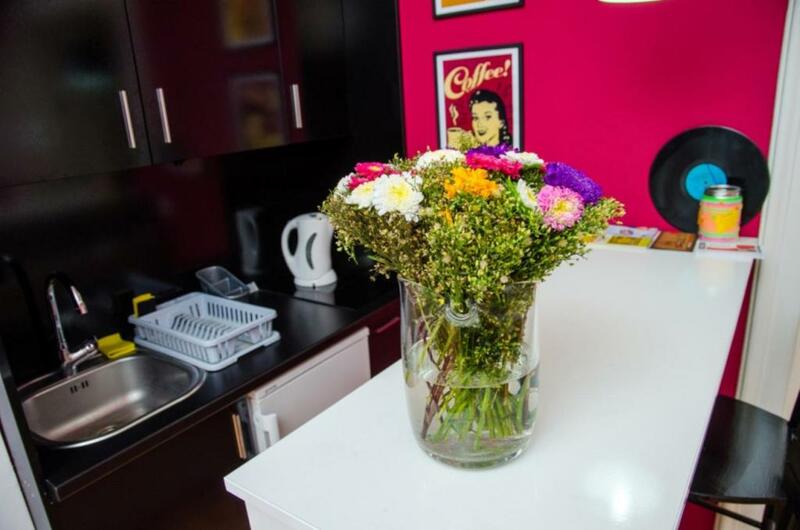 Featuring garden views, Downtown Belgrade Apartments - BRIDGE provides accommodations with a balcony and an electric tea pot, around 1.4 miles from Splavovi. 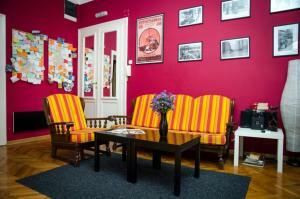 It is located 1.4 miles from Trg Republike Belgrade and has free WiFi. The apartment features a cable flat-screen TV. There's a dining area and a kitchen complete with an oven and a microwave. St. Sava Temple is 1.8 miles from the apartment, while Belgrade Arena is 2 miles from the property. 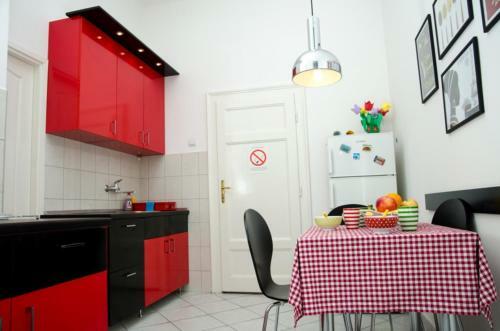 The nearest airport is Nikola Tesla Airport, 11 miles from Downtown Belgrade Apartments - BRIDGE. 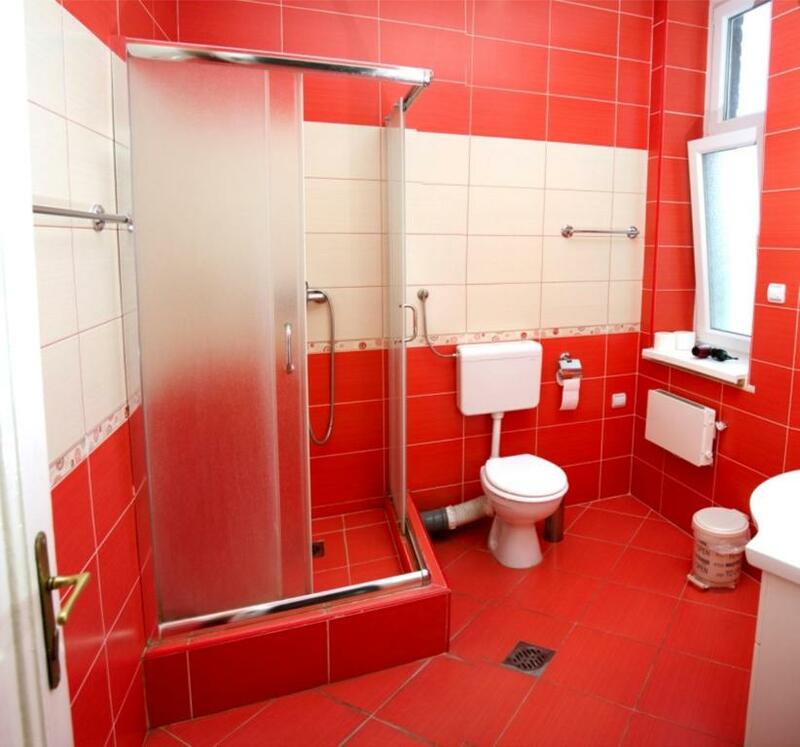 뀐 Located in the top-rated area in Belgrade, this property has an excellent location score of 10.0! When would you like to stay at Downtown Belgrade Apartments - BRIDGE? Born in 1983. Married, 2 kids Living in Downtown Belgrade Speaks Serbian, English, Italian. 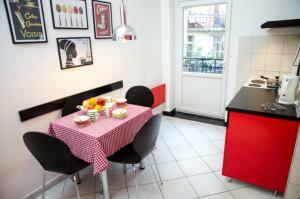 University degree - Statistics and Mathematics Short Term Renting Apartments Since 2008. House Rules Downtown Belgrade Apartments - BRIDGE takes special requests – add in the next step! Downtown Belgrade Apartments - BRIDGE accepts these cards and reserves the right to temporarily hold an amount prior to arrival. Great apartment for a large group. Location, service and the staff who picked us up at the airport . Perfect for a weekend in Belgrad. Excellent WiFi, 10 of us were connected at the same time & it worked perfectly. The rooms were big enough for all of us to have comfortable sleep. Locations is superb. In the center and quiet enough. Close to Beton area. Large comfortable apartment with balcony.